The Judicial Commission of Inquiry into the Public Investment Corporation (PIC) which was supposed to conclude its work last week will resume on Monday morning. President Cyril Ramaphosa has granted Justice Lex Mpati’s request for the extension of the commission for three months. Last week, the commission heard testimony from Laurence Mulaudzi, a businessman with links to the PIC. It also heard evidence from Royith Rajdhar an executive head of impact investing. Mulaudzi explained that when Pretty Louw, an alleged girlfriend of former Chief Executive Officer (CEO) Dan Matjila, ran into financial difficulties with her business, Matjila called Mulaudzi and requested him to assist. Mulaudzi said he agreed to pay Louw R300 000 in his personal capacity. He said he did not want to undermine Matjila’s authority. “On the very same day, I was contacted by Ms Louw who had told me that Dr Matjila had informed her that I would urgently assist her. I told her that I was uncomfortable sending her cash directly and that I would be more comfortable sending the money to the sheriff for the intended purpose of rescuing her business. We then agreed to meet the following day and went to the lawyers who had instituted action against her business. I made an EFT of R150 000 to the lawyers’ account,” says Mulaudzi. 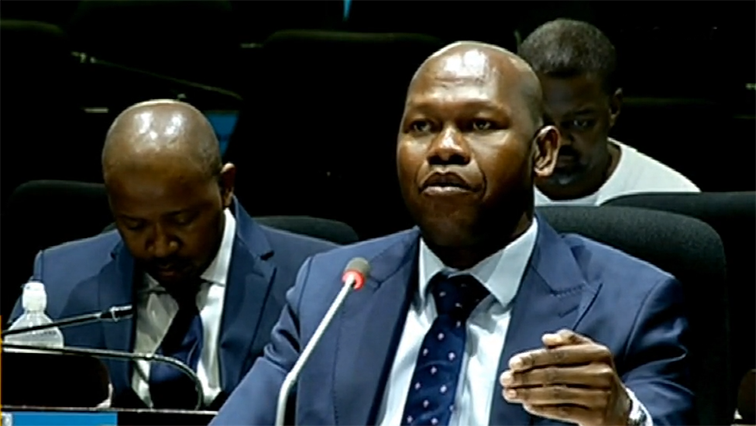 The post PIC Commission of Inquiry set to continue appeared first on SABC News – Breaking news, special reports, world, business, sport coverage of all South African current events. Africa's news leader..